If European values are subjected to pressure in individual member states, this must be resolved in a dialogue between member states and EU institutions, the head of German diplomacy, Heiko Maas, said ahead of his second visit to Poland in an interview with EURACTIV Poland‘s media partner Gazeta Wyborcza. 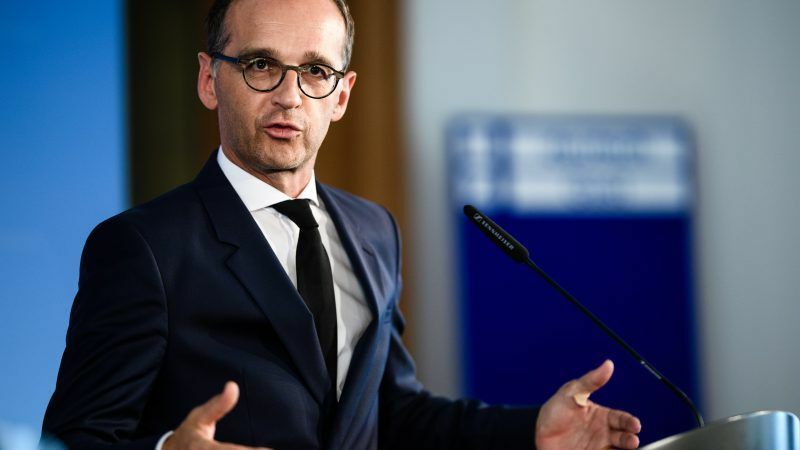 Heiko Maas has been German Minister of Foreign Affairs since March (previously he was the Minister of Justice). During his visit, he will meet his Polish counterpart Jacek Czaputowicz in the Franciscan monastery in Harmęże near Oświęcim. Before that, he will visit the Auschwitz-Birkenau death camp. We have become accustomed to the fact that the visits of German heads of diplomacy in Poland are limited to Warsaw. You decided to come to the former death camp of KL Auschwitz. Why? It was a personal decision. I visit a place which like no other symbolises the German breakdown of civilisation, such as the Shoah and the mass extermination of the population in occupied Poland in 1939-45, organised by the Germans. I visit Auschwitz above all as a human being, and the awareness of what happened there is for me a motive of acting as a politician. But of course, I am also arriving quite consciously as a minister of the German government, because I would like to show the historical responsibility of my country. After visiting the former camp, I will meet with Minister Czaputowicz at the Franciscan monastery in Harmęże. In the Auschwitz-Harmense sub-camp until 1945, the prisoners worked on breeding poultry and fish, they had to scatter human ashes from the crematoria at Birkenau. We will also visit the exhibition of the former prisoner Marian Kołodziej, who showed the experience of the atrocities of the camp in his works. The Polish right has for years argued that Germany is trying to diminish its responsibility for World War II and its crimes. How do you comment on such allegations? The flagging of our embassy and our general consulates to commemorate the anniversary of the beginning of the Warsaw Uprising or the outbreak of World War II testifies to the shame and pain we feel in relation to this dark chapter of history. 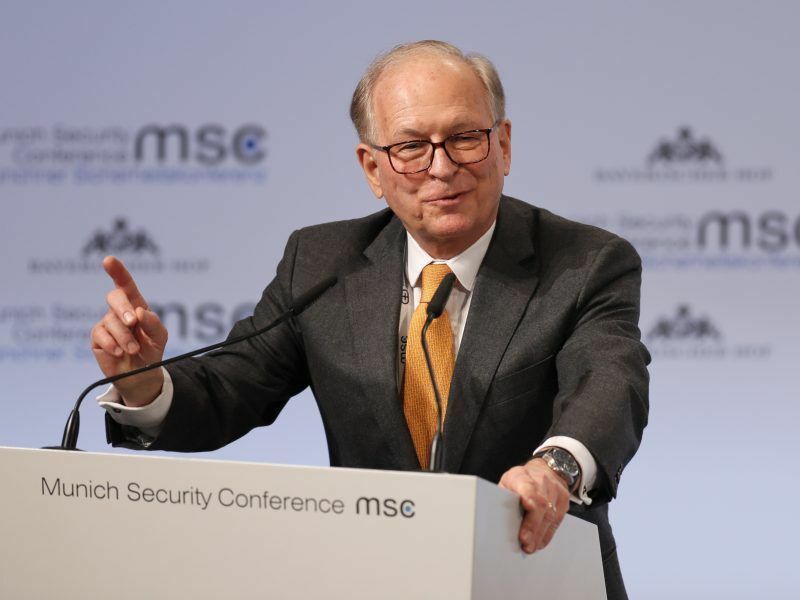 The head of the Munich Security Conference, Wolfgang Ischinger, spoke to EURACTIV Germany’s media partner “Der Tagesspiegel” about US President Donald Trump, the German free-rider mentality and Europe’s lack of pride and self-respect. For me as a human, a politician and a German, it is important to feel the historical responsibility of Germany and draw the right conclusions from it. Anyway, I have not yet had any political discussions about someone criticising Germany for trying to undermine this responsibility. On the contrary, the openness with which Germany is trying to accept this responsibility is widely accepted. At the same time, there is no reason to rest on our laurels; this work continues. However, Germany still does not know much about the scale of crimes committed in occupied Poland. How to change that? To understand your own story in the widest possible way, you have to take different points of view. The ability to see history from the perspective of others is the key to building empathy and reconciliation. Each of us is called to not be fooled by those who propose one-sided narratives. A particularly successful project is the Polish-German history teaching handbook, because it presents history from both perspectives. During the Polish-German intergovernmental consultations in 2016, the first volume was presented and we are pleased that soon we will be holding the third volume in our hands. Travel, visits, exchanges, conversations and contacts are the best way to resist simplification and falsification of history. We are heading this way in Polish-German relations consistently from the treaty on good neighbourhood and friendly cooperation of 1991 onwards, both in the political and interpersonal sphere. Youth meetings, such as the one that is to take place today as part of my visit, are particularly important. This will also be one of the main areas of our engagement in the future. A year ago, as justice minister, you were warning the Polish authorities that the destruction of the rule of law would lead to the isolation of our country. Is this threat still present? European values, such as freedom, the rule of law and respect for human rights, are at the heart of the European Union and are not negotiable. If European values are subjected to pressure in individual member states, then this must be the subject of dialogue between member states and institutions at EU level. As part of the ongoing rule of law protection, we support the dialogue between the European Commission and the Polish government and we hope that the concerns expressed by the Commission will be resolved. Are both countries still able to cooperate despite this dispute? Of course. There are many areas where our cooperation is close and can bring concrete results. I mean foreign and security policy within the EU, NATO, OSCE and UN, as well as cooperation regarding Ukraine and the Union’s eastern neighbours. I am also thinking about economic cooperation and about our rich bilateral relations, which are deeply rooted in civil society and the economy. This treasure must be protected and further multiplied. This interview was published as part of the EURACTIV Poland partnership with Gazeta Wyborcza. 1. Merkel unlawfuly opens boders to million of illegal economical muslim immigrants and then wants to force another EU member states to accept their relocation on their territoy. 2. 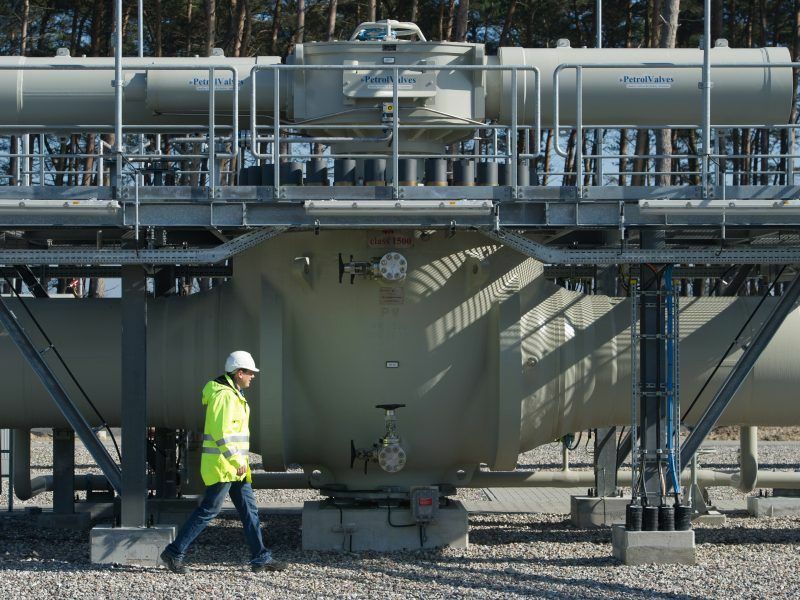 Germany is building gas pipe line Nord Stream 2 with Russia while few years ago similar gas pipiline South Stream was declared that is against EU regulations and stopped. 3. Germany did not help to Grecce in a case of bailout. 5. France does not like competition of workers from another EU member states and wants to change posted workes directive what is against Lisboa treaty.